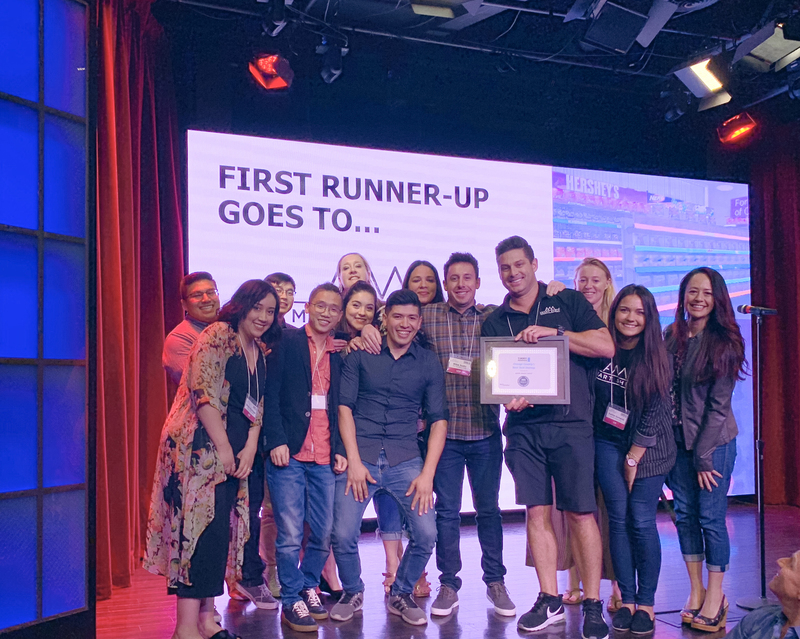 It’s been an amazing couple of years for AWM SMART SHELF. 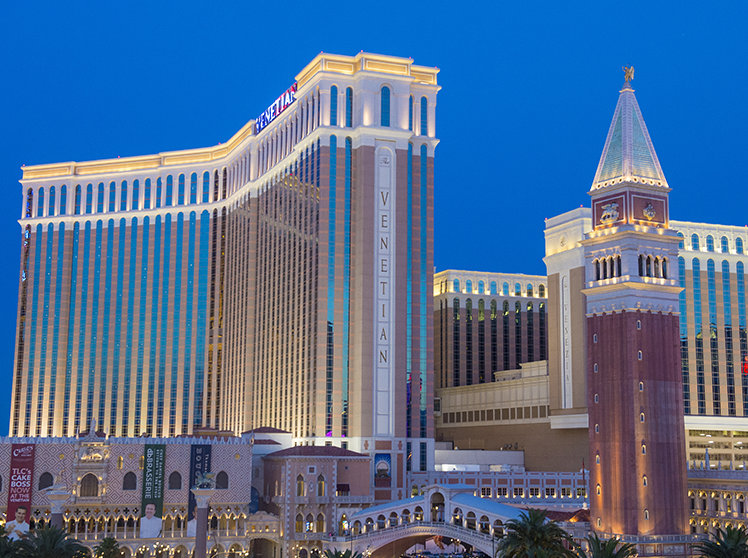 We continue to stride with excitement, momentum and growth in the Retail and Technology space. 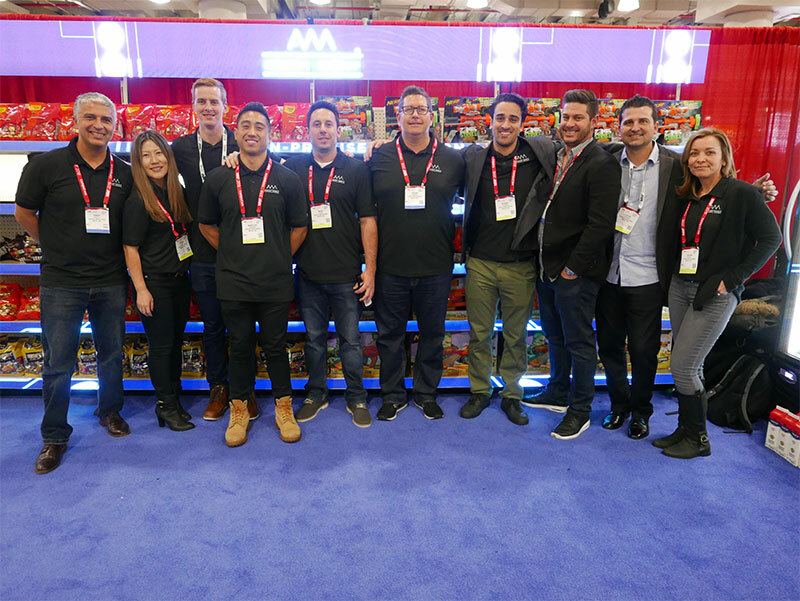 Kevin Howard, CEO, talks current capabilities and exciting future plans that have AWM Smart Shelf continuing to push the needle in Retail Technology. 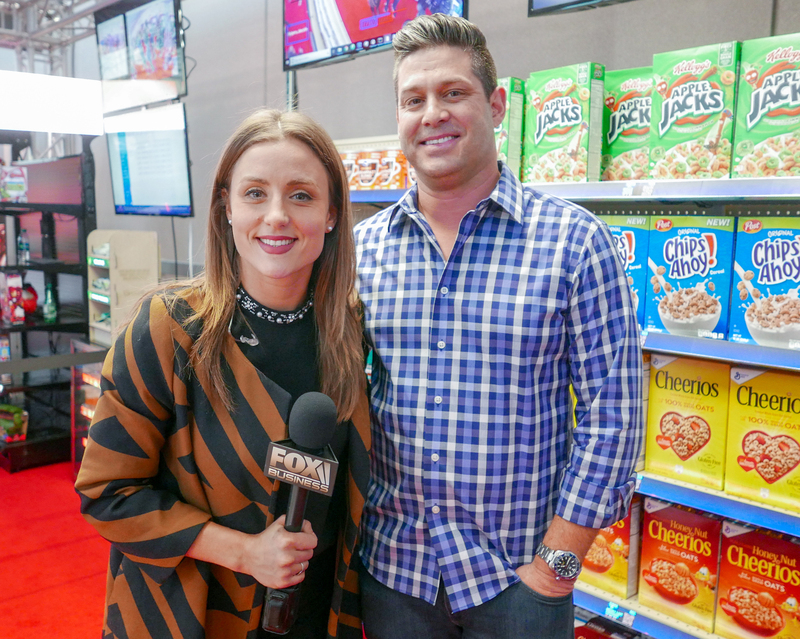 Kurtis Van Horn sits down with The Wise Marketer’s Mike Giambattista to talk about our in-store technology and fascinating AI-powered retail enhancements coming in the very near future. 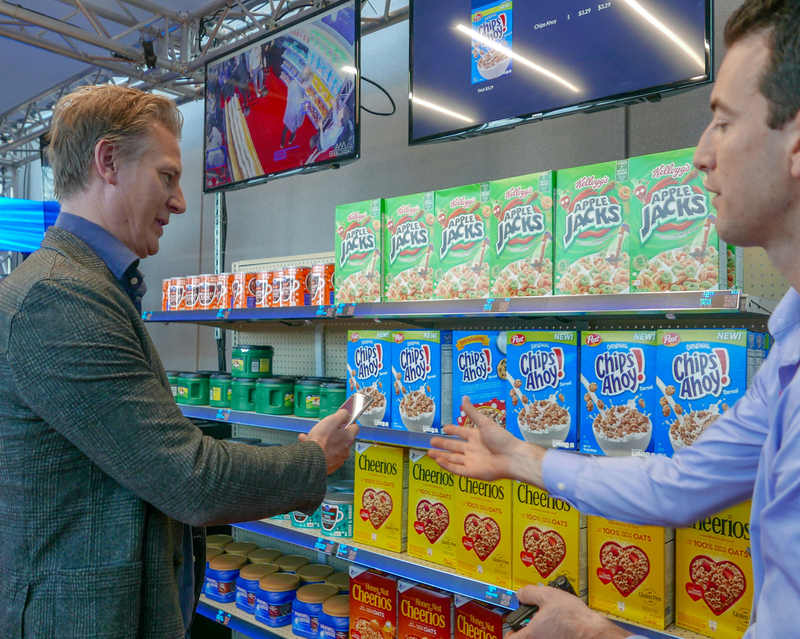 David Marcotte, SVP of Kantar Consulting, and Carl Boutet, Retail Strategist, in partnership with the Coca-Cola Retailing Research Council present the future of grocery retailing at NRF 2019. 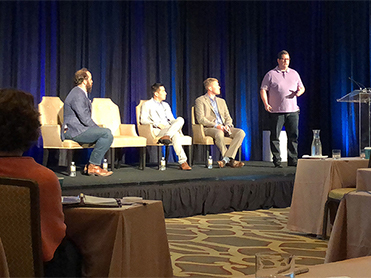 The two dive into the digitally-enabled shopper, automation, and what investments will drive profitability with AWM Smart Shelf identified as a key retail technology solution provider. 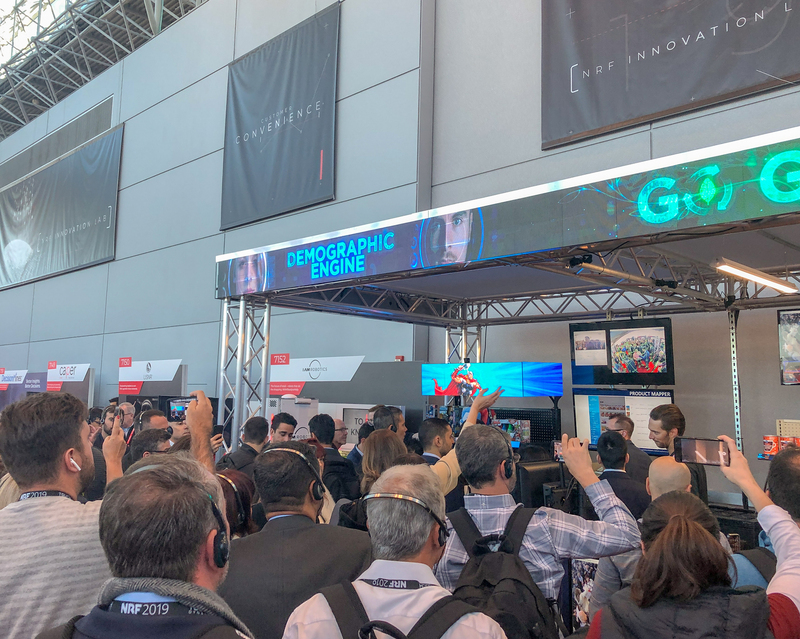 CNBC retail correspondent, Courtney Reagan, reports on technology showcased in NRF 2019’s Innovation Lab. The new generation of LED’s boast a more than 2.5x increase in resolution, reduced height of 1.5 inches, and come seamless across the shelf width. Live coverage from retail’s Big Show showcasing AWM Frictionless™. Co-Founder, Kurtis Van Horn, explains how AWM’s new application utilizes facial recognition technology to make it easier for consumers to shop. Kevin Howard, AWM Smart Shelf CEO and Forbes Technology Council Member, shares the key to employee compliance regarding cybersecurity. Mr. Patel’s is overseeing AWM Smart Shelf’s data science team and is working hand in hand with the entire software development team. He will utilize his skills and certifications to ensure AWM Smart Shelf’s real-time Data Capture Engine is the foremost in the industry. Leo is an Artificial Intelligence expert and Vision scientist who studied computational and human vision at MIT and later moved to Caltech to focus his PhD in Neuromorphic computation. 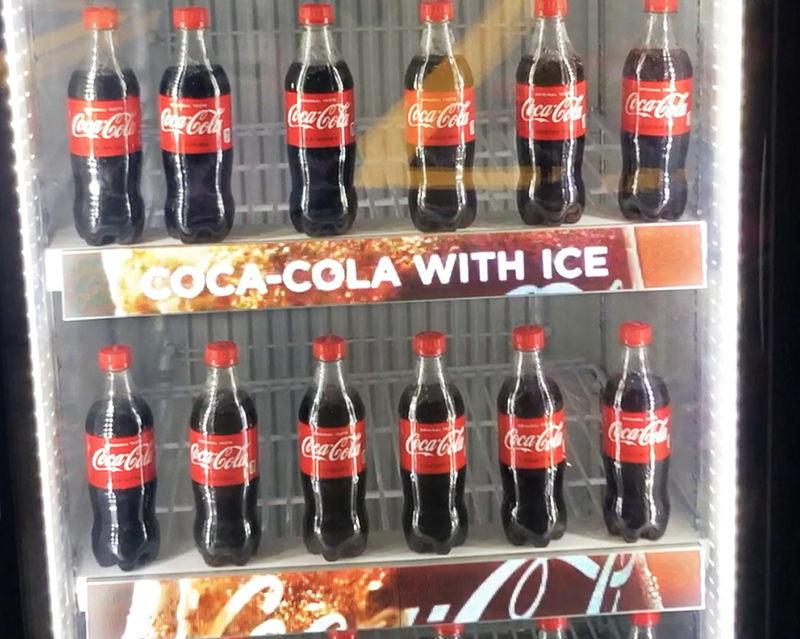 AWM SMART SHELF provides digital shelf-edge displays plus on-shelf inventory tracking, shopper data (such as computer-vision-based demographics and dwell time), and operational efficiency improvements. 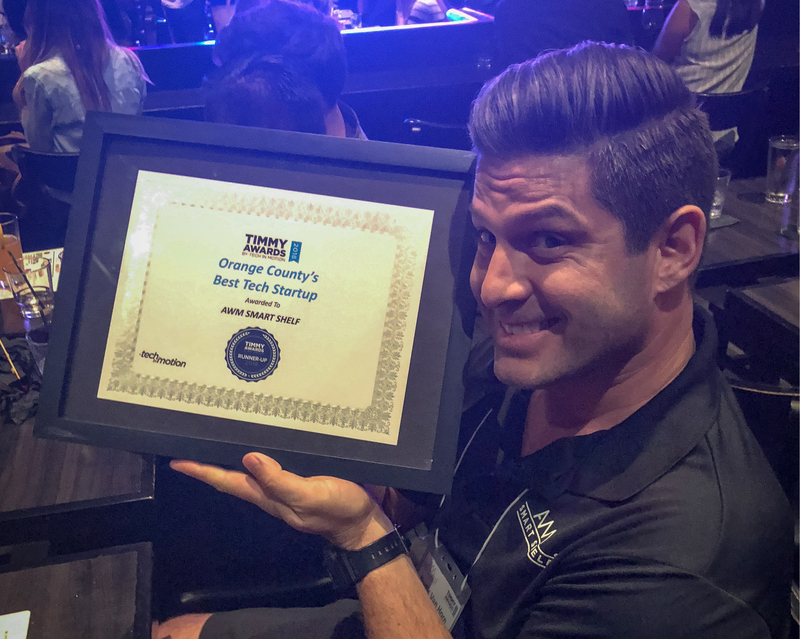 Some of the Fastest-Growing, Most Exciting Startups in Southern California. Hershey’s AWM Smart Shelf uses smart shelves that benefit both the buyer and seller. Smart shelves are changing the way retailers interact with customers. 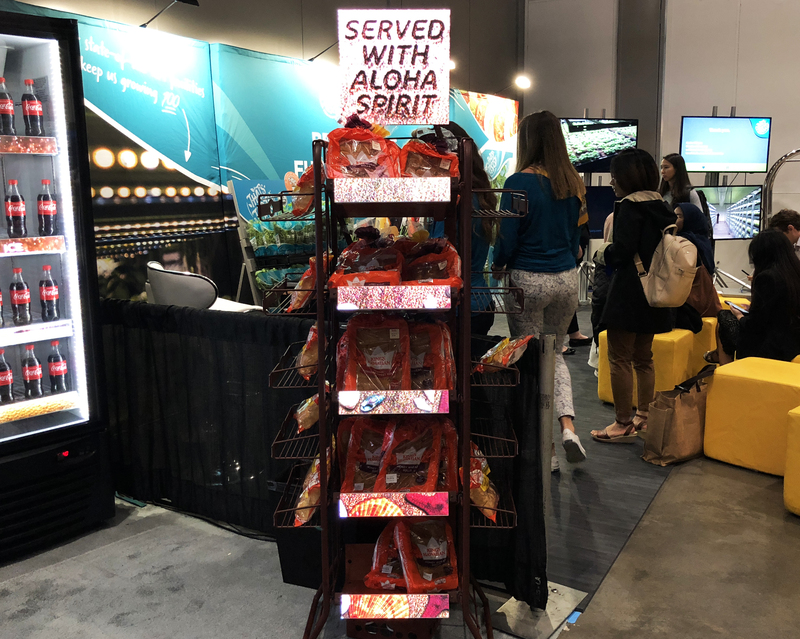 AWM Smart Shelf recognises if a customer is within a certian distance shelving will display pricing, whereas if they are at a further distance promotional materials are displayed. AWM Smart Shelf named one of four new innovative start ups. Facial Recognition - Distance Detection - Real Time Adaptation. AWM Smart Shelf has technology that will grab shoppers attention, keep track of inventory and allow for fast restocking, and also have face recognition that will analyze shoppers demographics (age, gender, enthnicity). 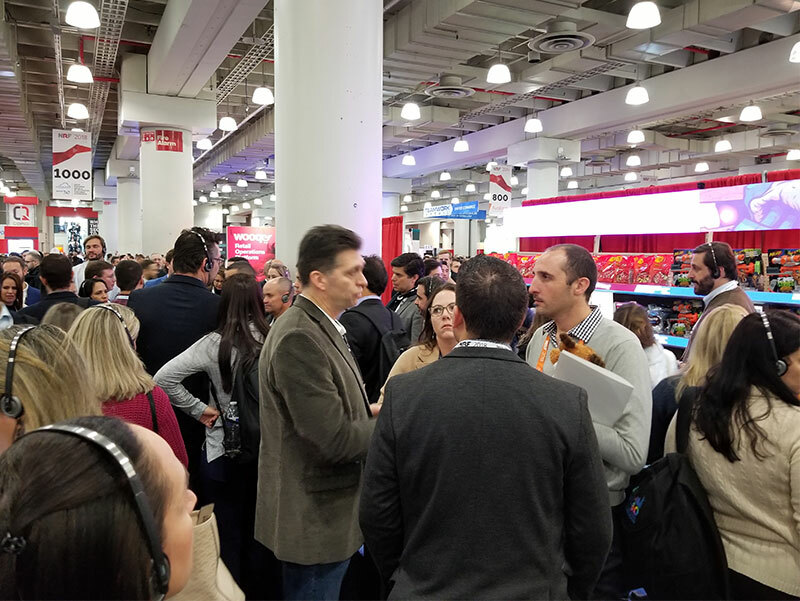 "Incredible response from NRF 2018." AWM SMART SHELF creates customized product descriptions, pricing and promotions using a innovative LED display system. Smart Shelves create a custom shopping experience for the repeat customer. AWM SMART SHELF's Automated Inventory Intelligence has made restocking 25-30% more effcient. Facial recognition cameras can change the diplayed content depending on the demographics. 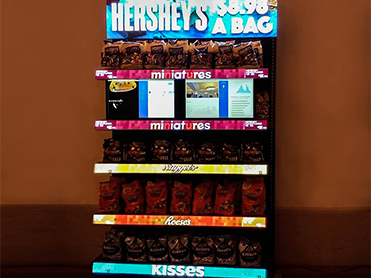 Hershey's has implemented AWM SMART SHELF. Smart Shelf technology uses inventory data and shopper statistics retailers will always be able to meet the needs of every customer. 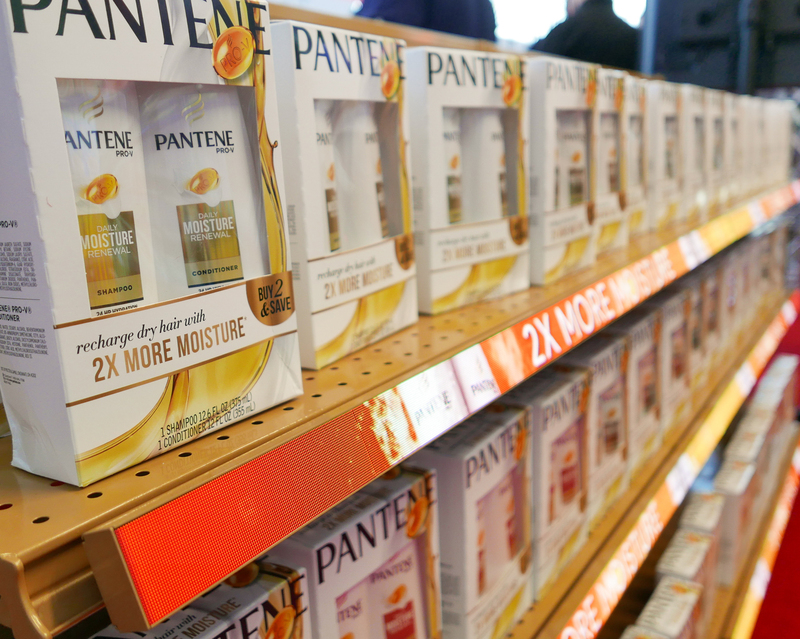 Keep track of shrinking inventory and shopper statistics with Smart Shelf technology. 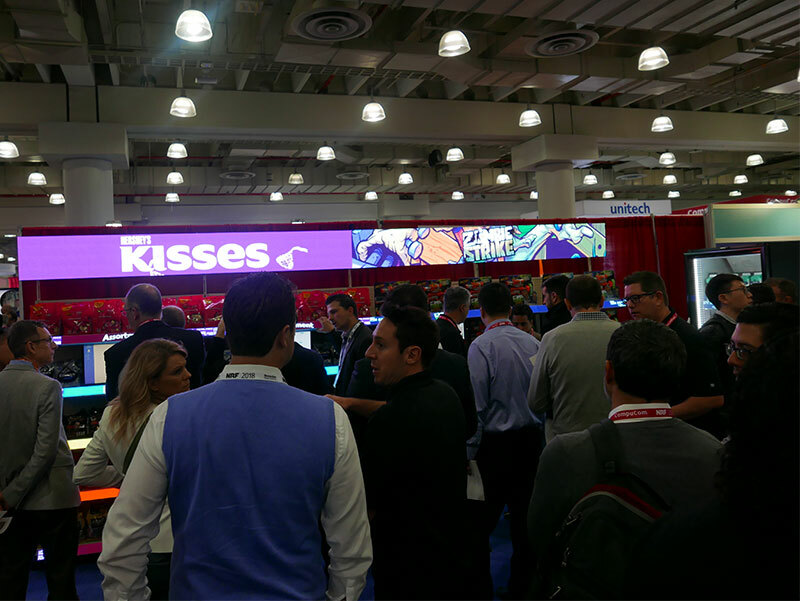 Hershey's wants to benifit both buyer and seller by using AWM SMART SHELF technology. Arizona Milk is using AWM SMART SHELF to draw customers in and track their shopping patterns. AWM SMART SHELF is being used to display personalised images and promotions to repeat shoppers it identifies. Walmart is using AWM SMART SHELF's facial recognition technology. 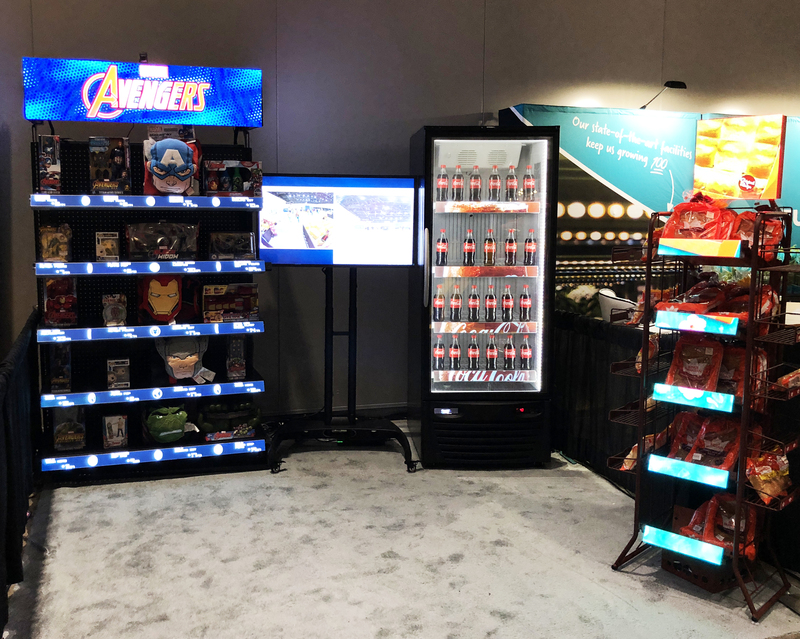 "Retailers and brands can increase operational effciencies, create intimate customer experiences, and generate new revenue streams"
AWM demostrates its smart shelfs and explains the technology in it. 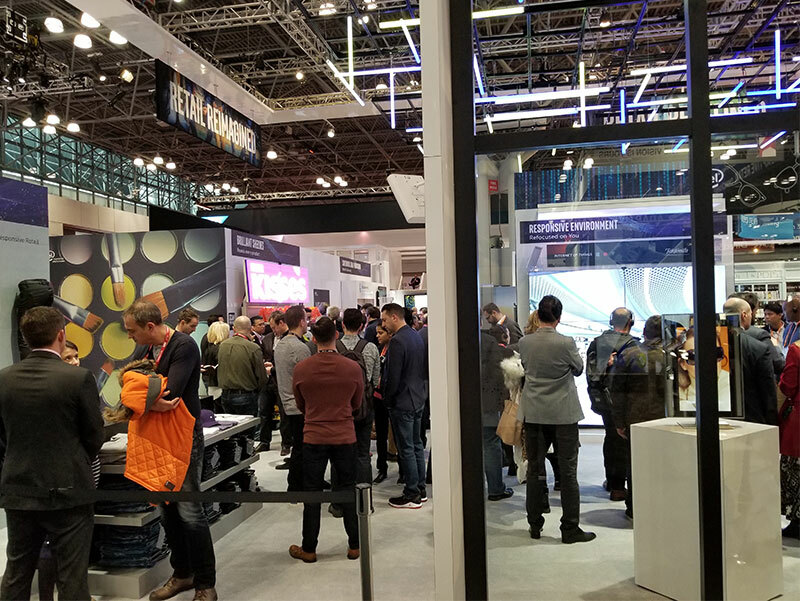 "How consumers purchase in stores is drastically different from online, said Kevin Howard, CEO of Adroit Worldwide Media Inc."
AWM Smart Shelf at NRF 2019: Featured in the Innovation Lab at Retail’s Big Show, Jan 13-15. 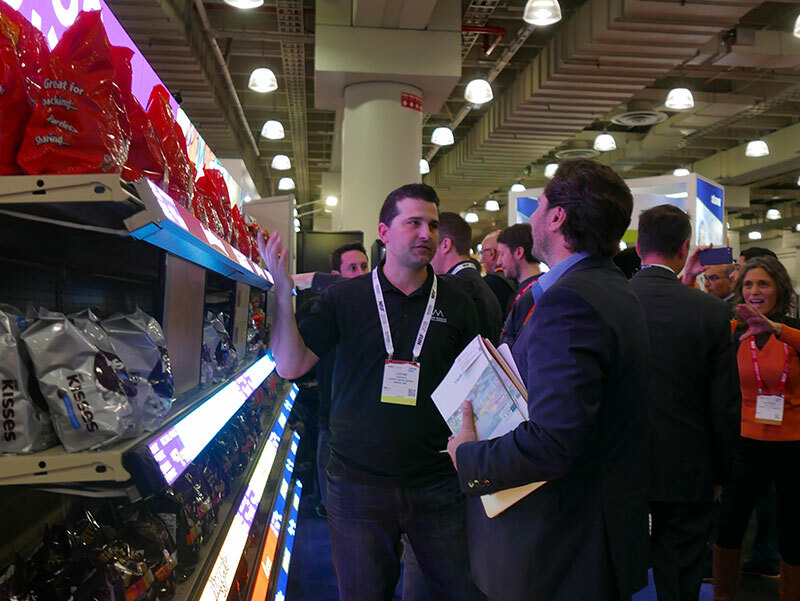 The AWM team traveled to New York to speak with brand and retailer industry leaders across the globe. Check out our photos from the show! 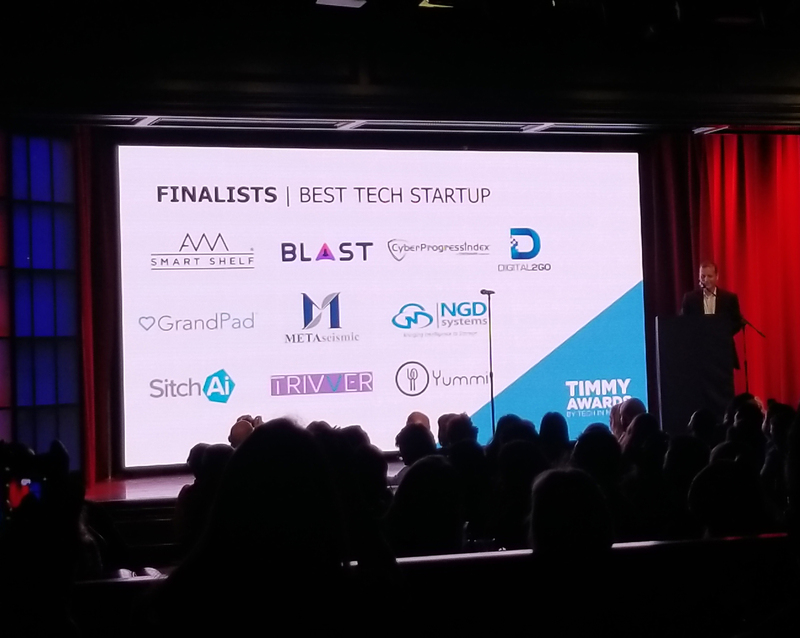 AWM Smart Shelf Wins First Runner-Up for Best Tech Startup at Timmy Awards! 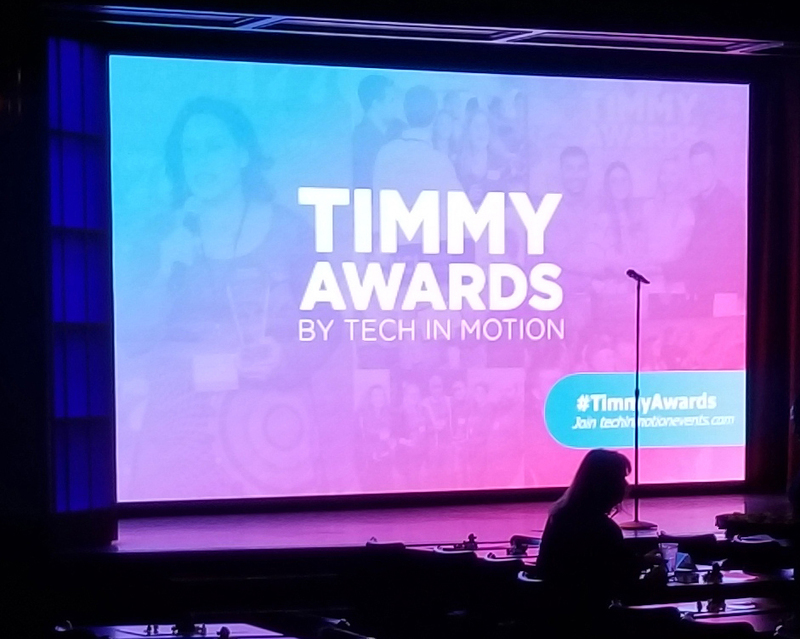 Out of over 100 startup tech companies, AWM Smart Shelf was recognized as one of the top 2 at the 4th Annual Timmy Awards hosted by Tech in Motion. 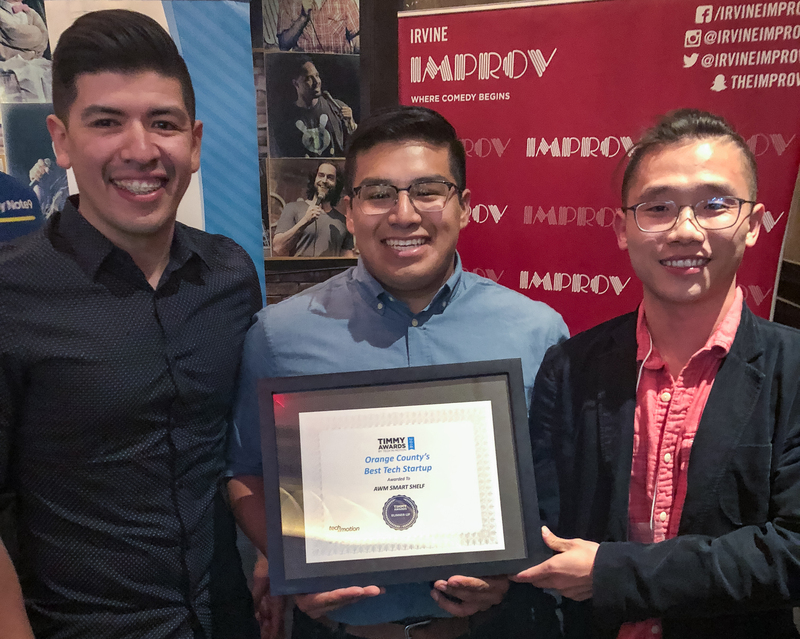 The event took place at the Irvine Improv Comedy Club and honored the best and brightest in tech. 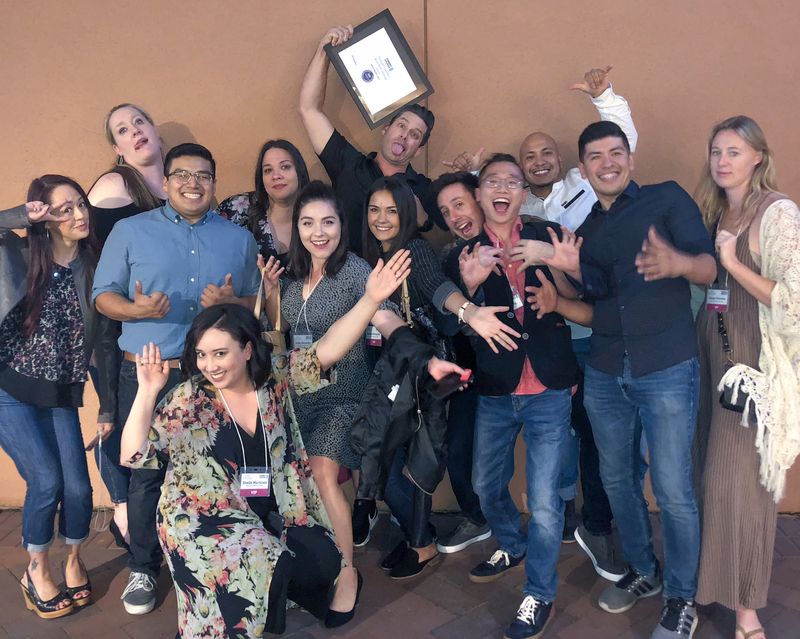 Our team had an awesome time celebrating the award! Every year a group of student, business, and academic leaders from around the globe meet at Enactus World Cup to showcase entrepreneurial action to create a better future. This year, AWM Smart Shelf was one of the select few companies to exhibit at the event. Check out our photos here! 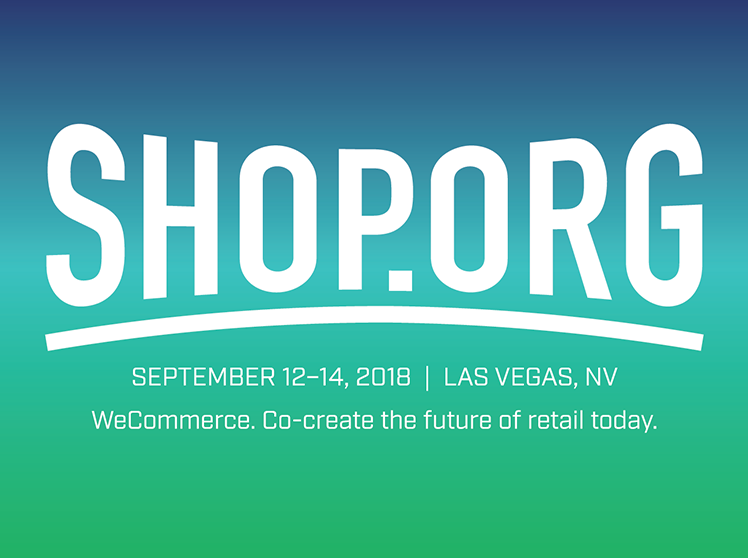 AWM Smart Shelf will be Showcasing a Booth at Shop.Org Sep. 12-14 in Las Vegas, NV. 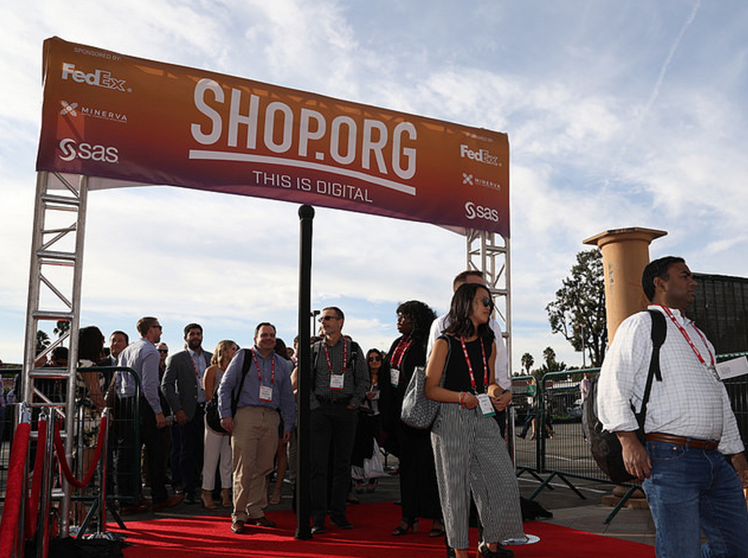 Shop.org gathers the best and brightest in Strategic Planning, Ecommerce, Marketing, Merchandising, IT, User Experience, operations and Data Analytics, helping them discover ways to effectively drive revenue and ROI growth for their organizations. Visit Smart Shelf at Booth # IL31! For more information visit shop.org. 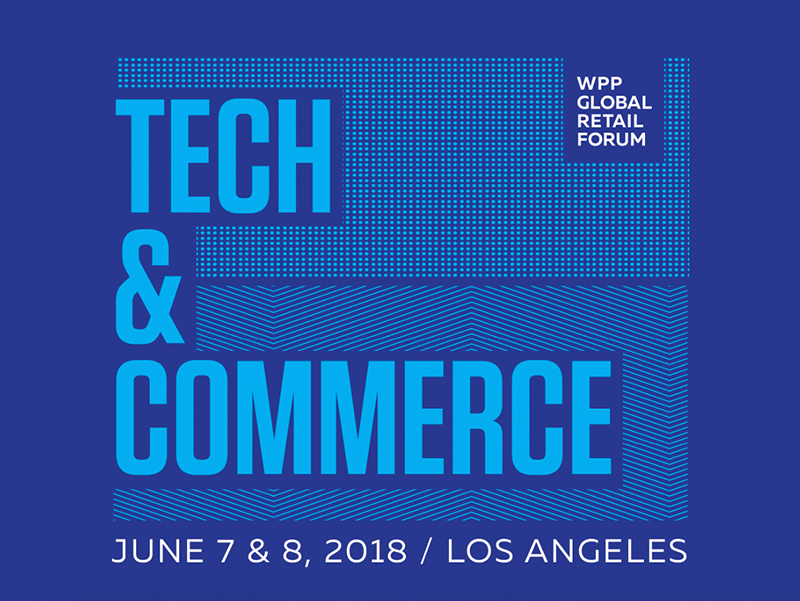 The WPP Forum took place in Beverly Hills, Ca, and brought together the collective retail capabilities of one of the world's largest marketing services groups to facilitate innovative thinking and expertise to support WPP agencies and their clients. Check out some photos from the event. 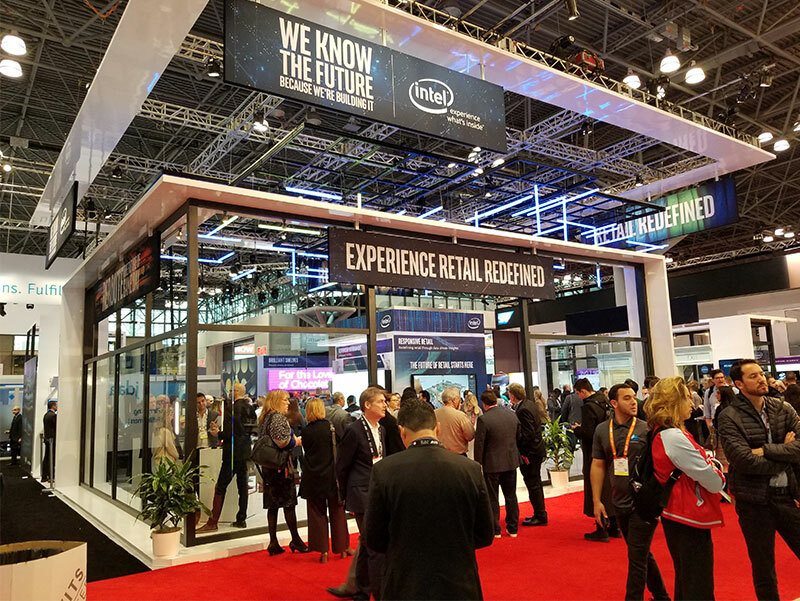 AWM Smart Shelf at NRF 2018: Retail's Big Show, Jan. 14-16. 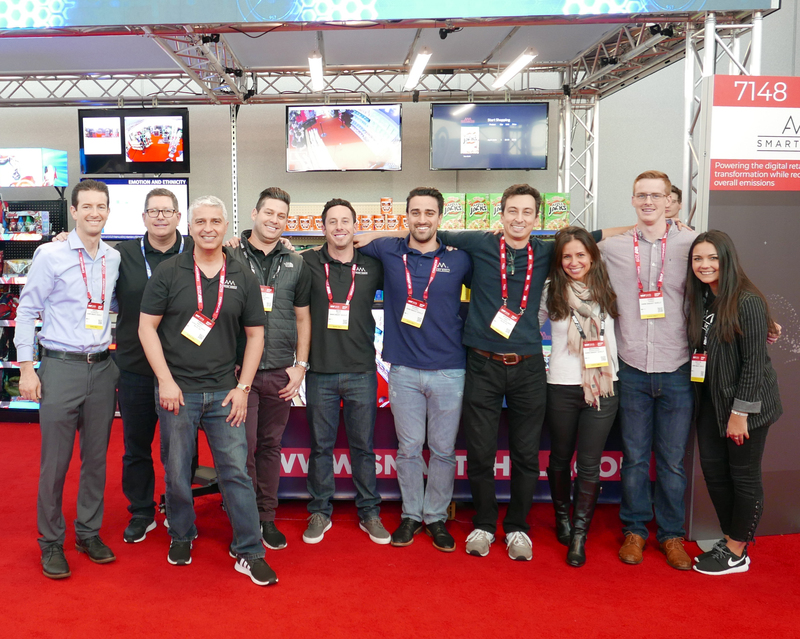 What an amazing experience for our team to represent AWM Smart Shelf at NRF. Check out our photos from the event! 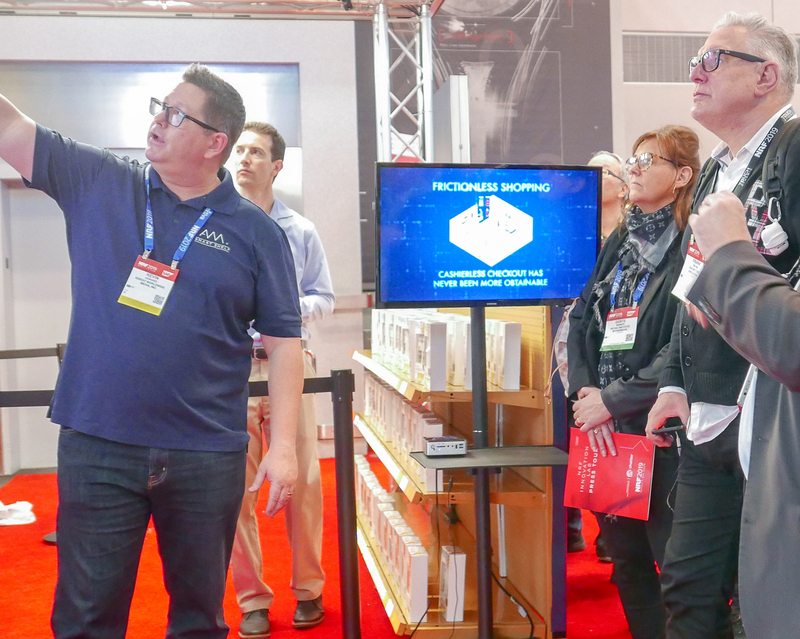 Lucas Johnson VP of Worldwide Sales, demonstrating AWM SMART SHELF technology.